PLACES ARE VERY LIMITED FOR THIS REGIONAL EVENT. PLEASE REGISTER AS SOON AS POSSIBLE TO ENSURE YOUR PLACE! You can come both days or to the Modules you require. Bring your own lunch. Tea and coffee supplied. There will be a First Response course on Sunday 4th November 2018 at Aboyne Scout Hut. The trainer will be Phil Glennie of Braemar Mountaincraft, who delivers an excellent course. 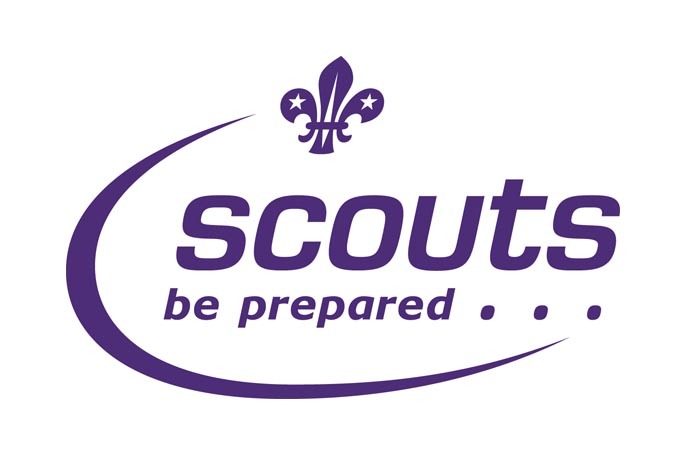 This training will satisfy the minimum requirement for all Leaders in Scouting. A second day will be required to satisfy the requirements for a full First Aid Certificate (needed for adventurous activies, for example, but recommended for all). The date for the 2nd day to be advised. Numbers on these courses are restricted. 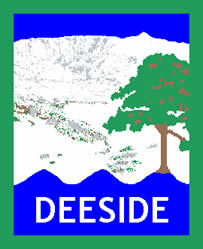 If you wish to attend, please contact John Lawson at training@deesidescouts.org.uk. Also indicate to John whether or not you require the second day of training. Joining instructions will be sent out to those who have registered. PLEASE NOT THAT THIS COURSE IS NOW FULL, BUT PLEASE CONTACT JOHN LAWSON IF YOU WISH TO BE CONSIDERED FOR A RESERVE PLACE OR WANT TO BE INFORMED OF FUTURE OPPORTUNITIES. Some of these courses are in Region. See the table below. Apply soon or they will be cancelled due to lack of numbers. These reviews are NOT a substitute for training. They can be used by Training Advisers to determine if learning is required. They can be used as a review by those who have completed their training for that Module.